If you liked this show, you should follow Andy Moreno. Felix has consulted food production firms, such as Unifine Richardson, Golden Valley Farms, Heinz (Martin Pet Foods), YUM Brands International, and Vese Foods. Felix has conducted Food Safety and Quality System audits in facilities and distribution centres in Canada and the U.S. He is a certified third party auditor for GMA-SAFE. He holds the BRC Third Party Auditor certificate for the Global Standard - Food (Issue 5). Felix has completed the Implementing Safe Quality Food (SQF) Auditor training. He is certified to conduct audits under the Ontario Ministry of Agriculture and Alberta Agriculture HACCP Advantage programs. He serves as a lead auditor under the Ontario Food Fish Inspection program of the Ontario Ministry of Natural Recourses. 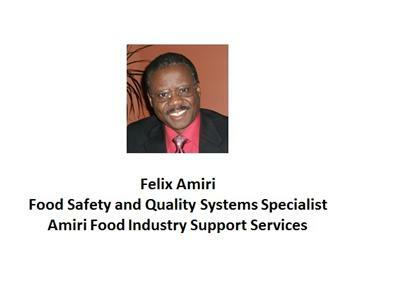 He also leads various food safety and quality systems audits with QMI-SAI Global. Felix graduated with a B.Ed. in Industrial Education from the University of New Brunswick and a Diploma in Food Technology from the Marine Institute (Memorial University). He is Certified by the American Society for Quality as a quality auditor. Certificate In Heat Processing & Container Closure Evaluation of The Canadian Food Processors Association , the Fisheries Council Of Canada & The Meat Packers Council of Canada; HACCP Implementation (Guelph Food Technology Centre). 2. 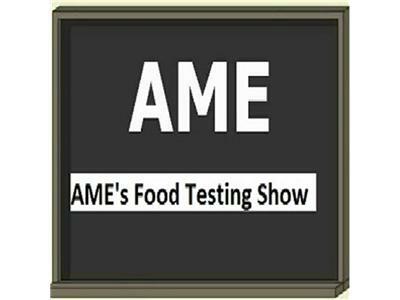 What is a food production risk assessment? 3. 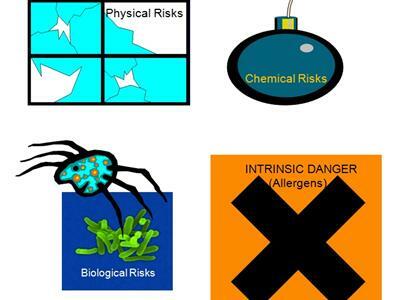 How does a food safety officer identify risks? 4. What are the most effective measures? 5. 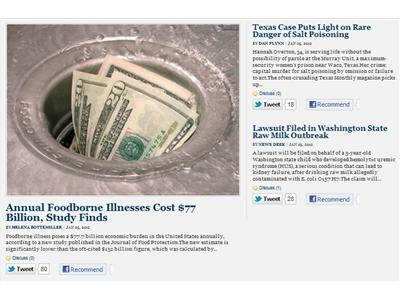 How to improve a food safety plan. 6. Documentation of remediation steps. 7. 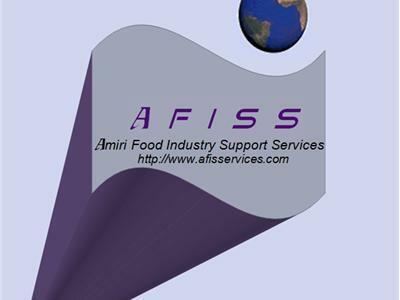 AFISS products and services.